Keep up to date with the latest deployments of the technologies available in our Technology Catalogue. Using the Akselos predictive Digital Twin technology, new insights were obtained on a large production facility in the UK Sector of the North Sea, unlocking additional structural life of some 15+ years. In addition, the operator was able to take a holistic view of the asset to evaluate alternative engineering concepts for Field Life extension in near real time; and allow a new assessment of the Inspection Repair and Maintenance regime and evaluate a more accurate and cost-efficient maintenance platform assets. The site-specific biocide dosing solution, 'Ecodosing', targets biofouling in once-through and open recirculation cooling water systems and prevents both macrofouling (shells) and microfouling (biofilms). 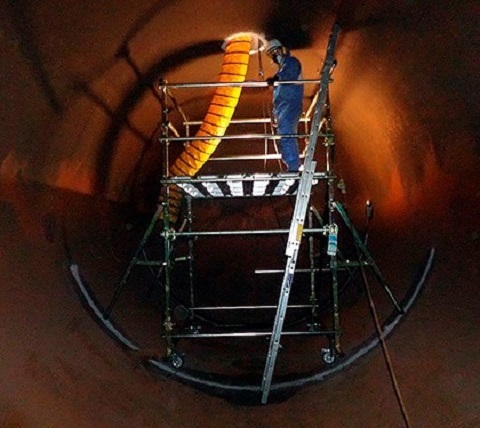 H2O Biofouling Solutions offered UNIPER a biofouling control service package to guarantee an effective dosing regime by providing the operators a tool to achieve real time insight into the efficiency of the applied dosing regime. It has proven to be highly effective in this location for the last 19 years. When maintenance is planned on a part of the installation while the remaining plant remains pressurized and operational, the equipment in question must be safely isolated from the rest of the plant. 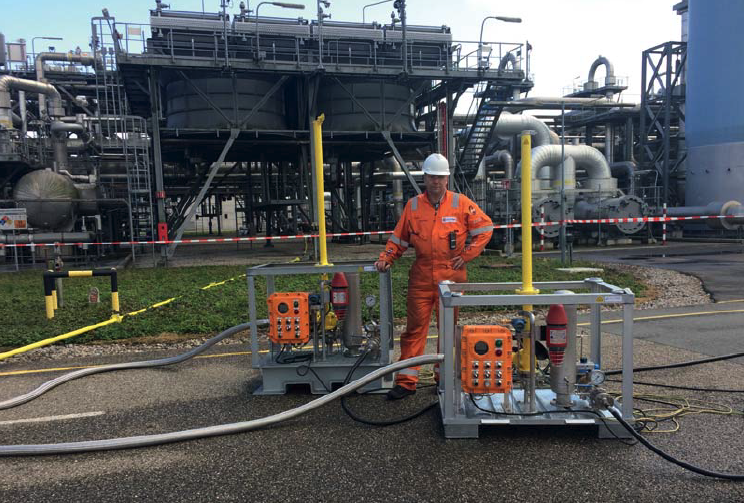 With the Double Block and Bleed - Saver, a unique solution, safe maintenance can be carried out while keeping the plant running. Offshore Oil and Gas operations require regular works on outfitting, like modifications of cable trays, pipe supports, skids, ladders, handrails, etc. While such jobs would be easy through standard hot work techniques in most industries, the typical Offshore Platform explosive environment raises challenges in terms of safety and production. 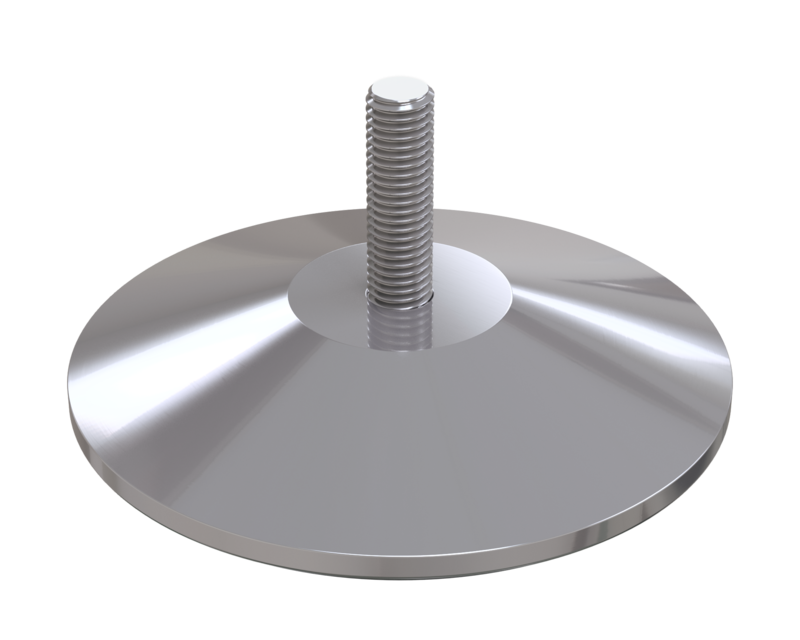 Cold Pad developed a permanent heavy-duty bonded fastener with a process-controlled installation that is non-intrusive, durable safe, and reliable: C-Claw. ArcelorMittal has had a digital focus for a number of years, benefiting customers in particular. ArcelorMittal is making major investments, not only in terms of resources but also in time and in management attention, to remain at the forefront of digitalisation in the steel industry. 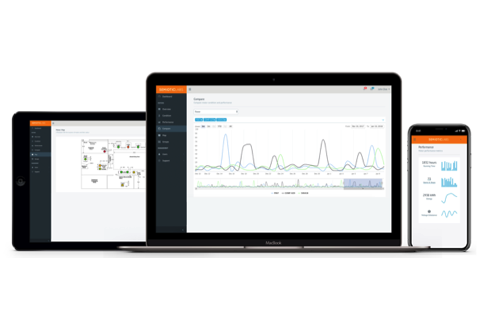 The online dashboard offers actionable information about the health, performance and energy consumption of connected assets - allowing ArcelorMittal to schedule maintenance at the optimal time. Within the refinery, scaffolding is used to provide access for preventative and reactive maintenance, inspection and operational tasks. For the last 30 years this been provided by an out sourced scaffolding company, and with rising labor costs continues to account for an ever-increasing expense year on year for Valero.